Aw, how cute are you guys?? 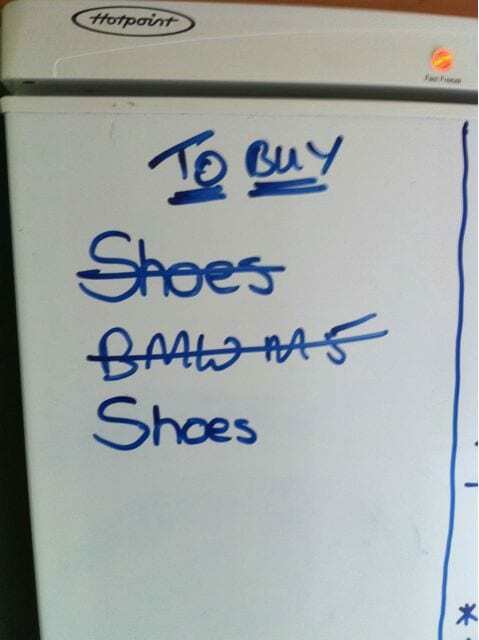 Haha, shoes are always at the top of my shopping list as well. It’s like an ongoing mission, you can never have enough.